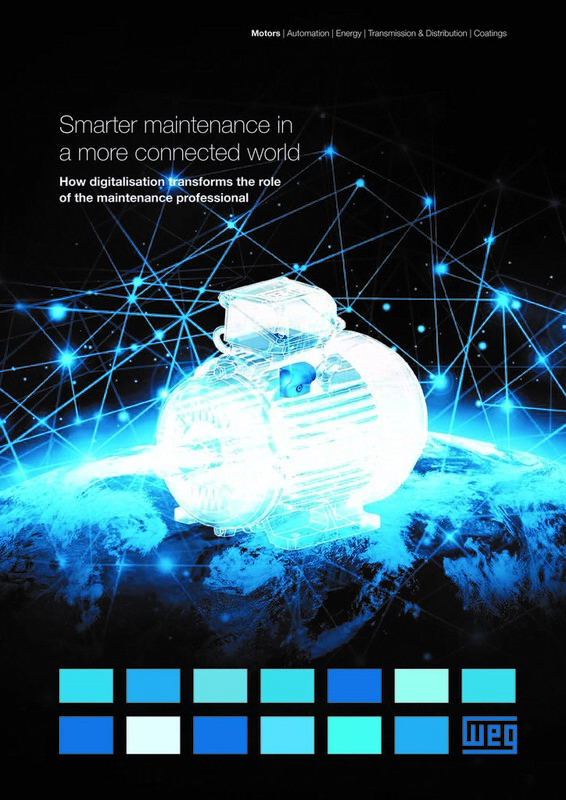 WEG has launched a paper – How digitalisation transforms the role of the maintenance professional – which is available to download at www.wegms.com. 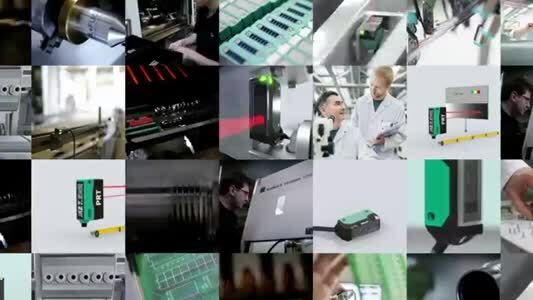 The easy-to-read paper covers the rising trend of the smart factory, its global potential and the use of the Industrial Internet of Things (IIoT) to connect sensors and other devices to collect real-time data to provide transparency. It looks at one of the major areas impacted by this trend, predictive maintenance, where IIoT and big data analytics are being used to increase production efficiency and reduce downtime and it covers how maintenance jobs will evolve. The paper addresses the question of ‘Will you be home for dinner’ by looking at the current cost to industries of unplanned downtime and how by using IIOT technology it is possible to mitigate against the business impact of breakdowns and develop the role of those working on maintenance teams. Perhaps the most revealing aspect of the paper though is its section on the humble electric motor as being a new key aspect in the journey towards digitalisation. Electric motors are ubiquitous throughout industry but until recently the technology to digitalise them effectively didn’t exist. New app-based systems now make real-time monitoring of electric motors of many of the major manufacturers a possibility, and the advantages this can bring are enormous. The different elements of electric motor performance which can be monitored using IIOT technology are covered in the paper, as well as being contrasted to current approaches. The paper looks at how vibration, temperature and run time are currently used as indicators of the health of a motor but it also explores the ‘future state’ and the enormous potential that can be delivered when the technology to monitor load becomes available. This moment, the paper argues, will see a seismic shift in the way motors are sized and the benefit this will have to create unimagined benefits to industry.